A gut renovation by Bolster called for the design of a new staircase and a new HVAC system. When you hear the term “gut renovation,” what do you envision? For some, the term may conjure a bare-bones apartment, stripped down to the risers, with exposed wires and pipes. But would it surprise you to know that not all gut renovations look like you’ve taken all the guts out of the space? 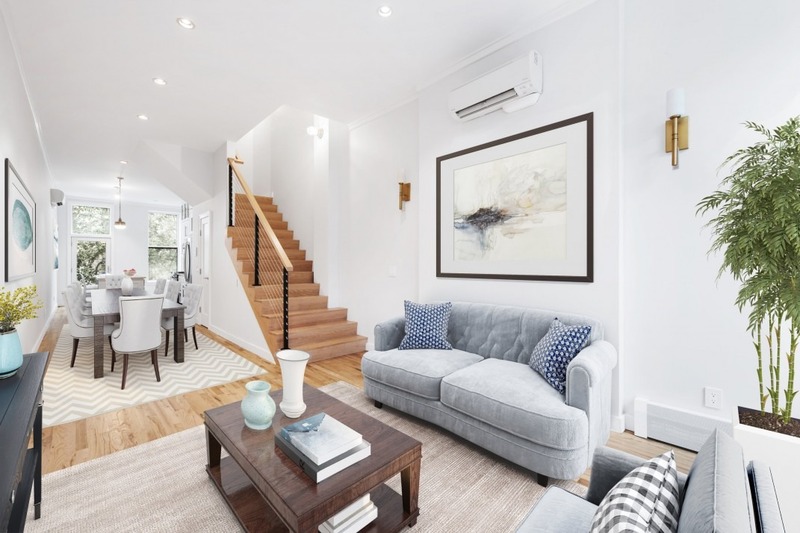 Below, Bolster is discussing the three types of renovation projects homeowners in New York City may embark on, depending on their budget and lifestyle: Cosmetic renovations, partial renovations, and gut renovations. 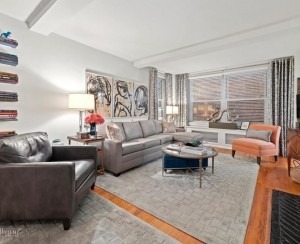 This cosmetic renovation by Bolster included redoing all of the floors and painting the entire apartment. A cosmetic renovation is a very light-touch (and typically less expensive) project. The work that goes into this type of upgrade can include touch-ups like painting, decorating, or adding some new shelves for your ever-growing book collection. No plumbing or electric is disturbed, and the layout remains untouched. The key here is that a cosmetic renovation requires zero permits. DIY renovators and intrepid homeowners often embark on these sorts of projects with limited input from professionals, since there are no regulatory bodies to dissuade a homeowner from painting his or her bedroom bright orange. As the name suggests, a partial renovation is a more involved undertaking. 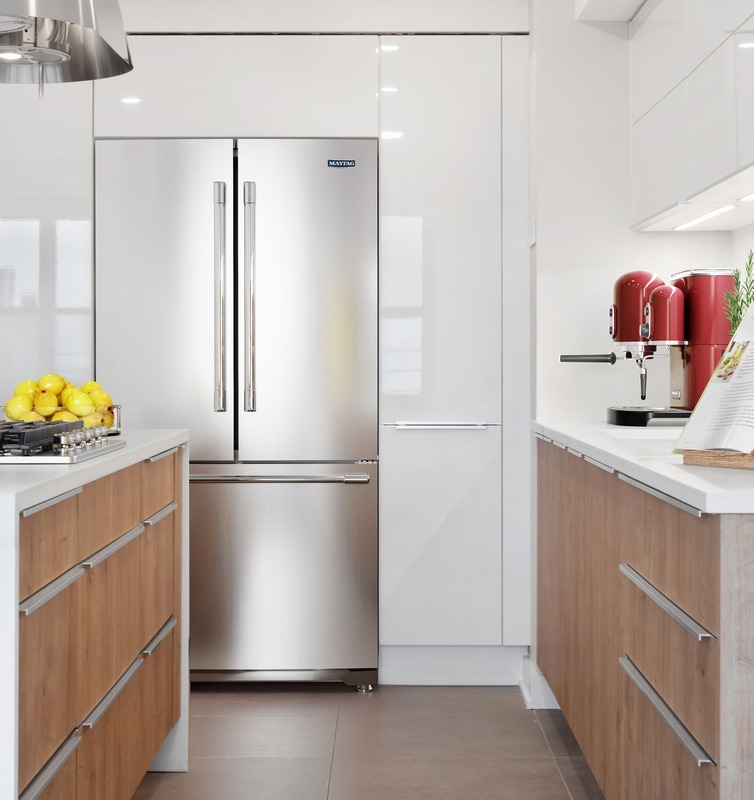 Partial renovations often focus on one or two spaces––and more often than not, homeowners choose to upgrade the kitchen. 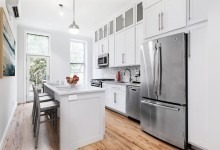 With so many prewar apartments with tiny, cramped kitchens, it’s no surprise that they are often the focal point for many NYC renovation projects. 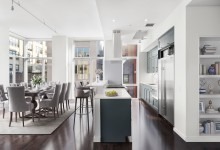 Plus, New Yorkers like to eat, drink, and socialize––and what better place to do that than in a beautiful, spacious kitchen? Homeowners undertaking a partial renovation are likely to engage professionals to assist with bringing their vision to life and managing permitting processes. 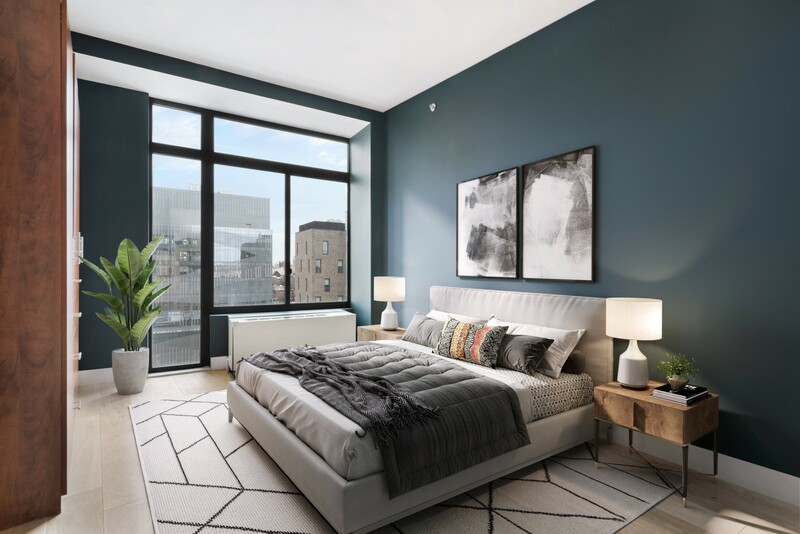 Unlike a cosmetic renovation, you can’t partially renovate your NYC apartment without paperwork––you’ll need to file a limited alteration application with the Department of Buildings. Gut renovations (Bolster’s bread and butter) require a lot more heavy lifting—both literally and figuratively. 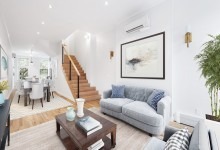 Gut renovations typically include a major layout change to the apartment such as building a second bedroom or opening a fairly subdivided space for a roomier layout. 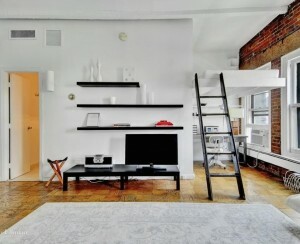 If you own a NYC loft, chances are that you’ll need to embark on a gut renovation if you want to update the space. Most lofts have illegal components, a result of conversions of manufacturing and warehousing into living spaces during a time without much regulation or oversight. 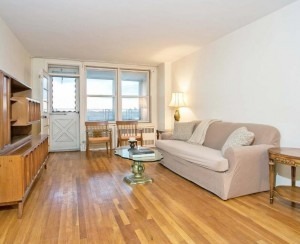 However, gut renovations can also be smaller in scope and only touch one room of the apartment. For example, the bathroom is often what we call a “swing room,” due to the complexity of the infrastructure required to pipe in hot water and run your toilet, sink, shower, and tub. Adding to the complexity is the rule of “wet over dry” that restricts homeowners from constructing a space with running water over a downstairs neighbor’s dry bedroom or living room. If a homeowner wants to swap their bathtub for a standing shower, they will likely need to rip up the pre-existing tile in order to accommodate the change. At that point, you’re down to the risers––thus, one room can earn the project the title of gut renovation. While the homeowner is stripping their space down to the risers, many buildings will request that the work include an update to the electrical and plumbing to maintaining the infrastructure of the property. If a homeowner is already that thoroughly “in the weeds,” the homeowner may as well take the extra step to update the inner-workings of their space. The crucial differentiation between gut renovations and other projects is the permitting requirements involved in such endeavors. For gut renovations, homeowners will need to work with their team of professionals in order to file the appropriate paperwork with the Department of Buildings, secure approval from the building’s co-op or condo board based on the alteration agreement, and, if necessary, liaise with the Landmarks Commissionifthe property is in a protected and historic building or neighborhood.